I have a confession to make. Lately I haven’t been as busy with warhammer as I had thought I would be. It’s not for a lack of projects, by Grungni, no! I still have my Thunderbarge to finish – project has been stalled due to design issues, more on that in a later blogpost -, I have a Forgeworld Carmine Dragon to paint (in fact I have two of those), a newly bought Cockatrice, a zombie dragon I promised to paint for a friend of mine… So many projects, so little time. And on top of that, I’ve been making incursions into another… sector would be the correct word. 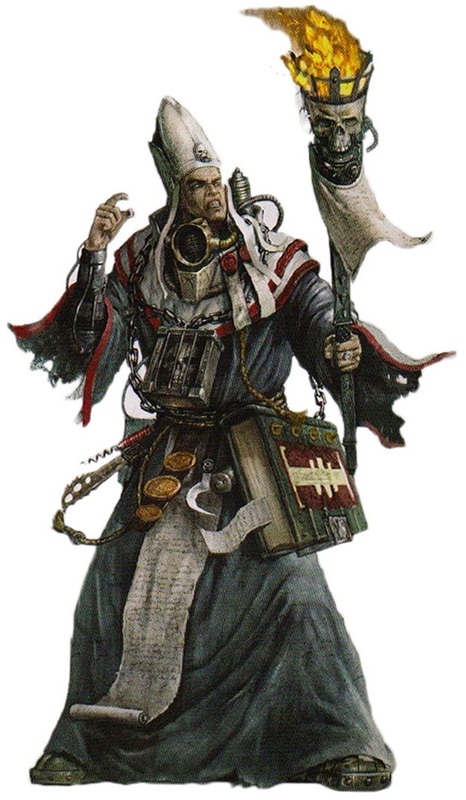 More to the point, I’ve been enamored by Rogue Trader, the rpg by Fantasy Flight, the same company that has released Dark Heresy (taken over from Black Industries), Only War, Black Crusade and Deathwatch. I bought the book at one of my local game stores and immediately fell in love with the setting. I mean, the very idea that you get to control a frigging SPACE SHIP and just aim it and go wherever you like. I practically started drooling. Ok, there I said it. Perhaps a modest amount of paper towels were needed to clean up the mess. Perhaps even a change of pants. They’re finally here, the time has come! As this blog’s resident High Elves player I am morally obligated to share my thoughts on the new book. You’ll find many reviews about every different aspect all over the internet, so instead of spending a lot of time rambling on what has already been written (and probably better), I’ll instead give my personal impression of the new book.